Located in western France is the region of Pays de la Loire which is known for its beautiful landscapes, lush greeneries, and long coastline stretches. Numerous beautiful beaches in this region offer opportunities to enjoy the sea and sun while on vacation. Whether you are looking for a calmer and unspoiled beach or a populated one with various beach services, you will definitely find that beach that meets your desires. 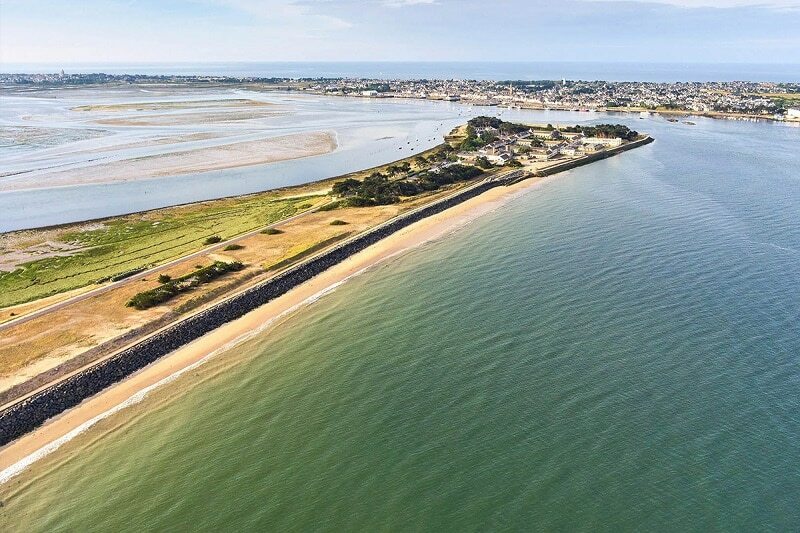 Check out some of the most beautiful beaches in Pays de la Loire. 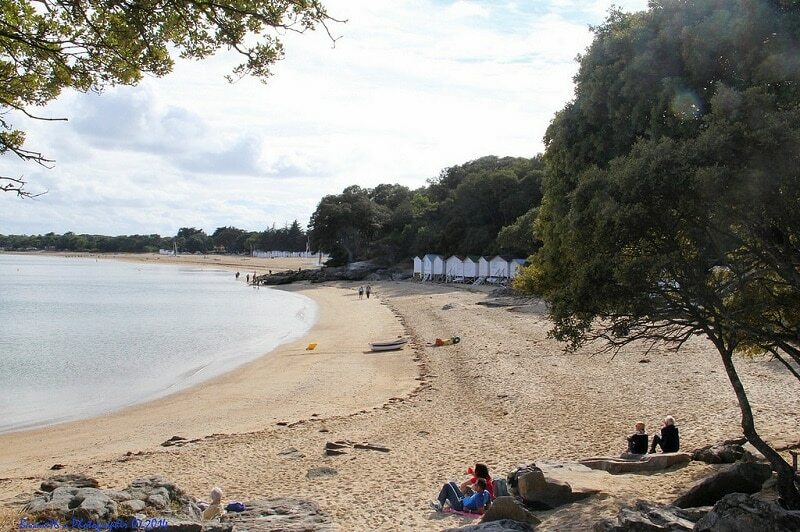 Looking for a tranquil and charming place to spend the whole day, then you should head to Plage de Sableux. 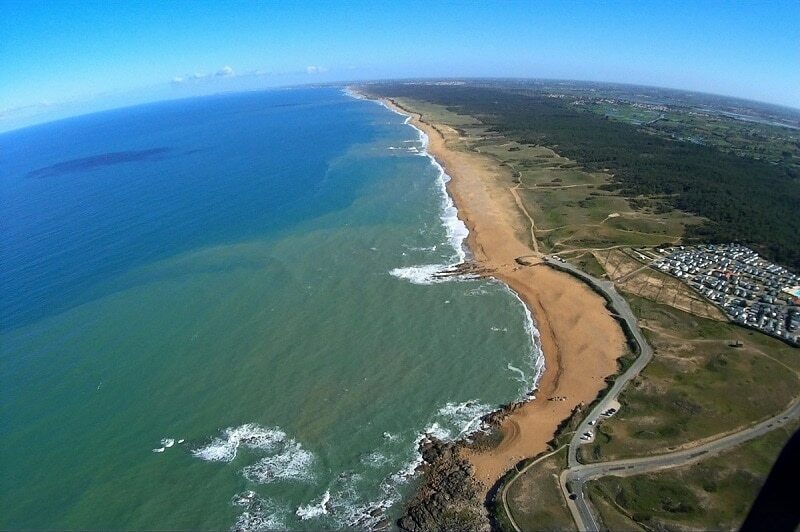 Renowned as one of the finest beaches in France, Plage de Sableux has several features that distinguish it from others. It is a long coastline stretch with fine sands, clear waters, and dramatic hills. Ideal for couples and families, Plage de Sableux, offers natural shelter as it is surrounded by lush vegetation. It is a great choice for those who love swimming, surfing, and diving as you can rent different beach facilities on the beach. Although Plage des Sableux is popular in the Pays de la Loire, and France, it is usually not crowded. 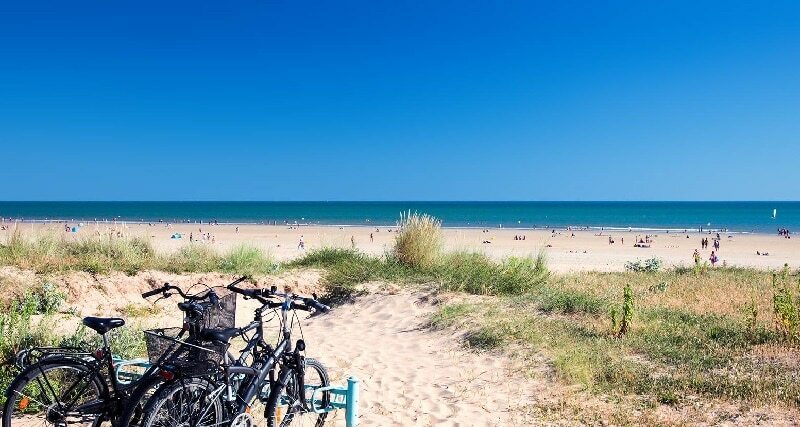 La Plage de Saint-Jean-de-Monts is a long golden sand beach in Pays de la Loire ideal for both adults and children. A favorite spot for swimmers, divers, and surfers, this adventurous destination has clear water with moderate waves and offers spectacular views. During summer, La Plage de Saint-Jean-de-Monts records a high number of visitors, and there are several hotels, beach bars and cafes operating around the beach. Worried about where to park your vehicle? La Plage de Saint-Jean-de-Monts has large free parking lots that can contain many vehicles even during summer. La Plage du Paracou is one of the unspoiled beautiful beaches in Pays de la Loire, France. Visit this place and feed your eyes with the panoramic views it offers. La Plage du Paracou is one of the beaches you can just visit unprepared as there are several spots to eat and unwind. It has a wide stretch of fine golden sand with clear water and idyllic surroundings. If you are looking for a place to get away from the crowd, La Plage du Paracou provides you with that opportunity. This beach is perfectly made for professional surfers, although it is not recommended for swimming because of the high waves of the water. Another attraction of La Plage du Paracou is the presence of lifeguards and security officers, so you are assured of safety while in the water or on the shoreline. Plage de Pen Bron is one of the top-rated beaches in the region of Pays de la Loire. It is famous for its idyllic environments and is often less crowded. Pays de la Loire is another laid-back beach that is suitable for both adults and children. You should give this lovely beach a try!